We’re data-driven marketers who create marketing strategies based on insight. Analytics is at the centre of everything we do. We use insight to create a customer focused marketing strategy. We develop an understanding of your target market and use the relevant digital tools to create an integrated marketing strategy. 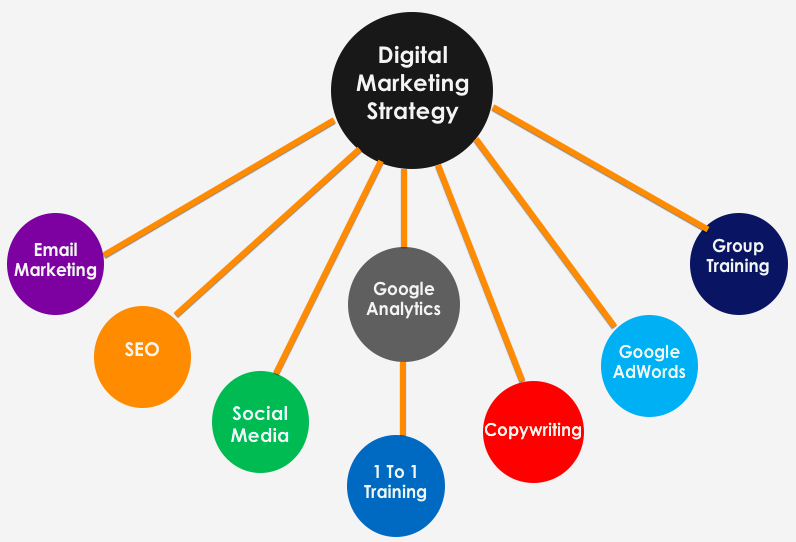 Our Digital Marketing packages are tailored to your needs. Get in touch to have a chat about your requirements.